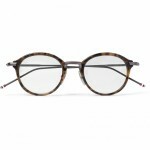 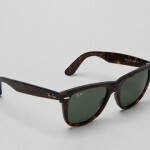 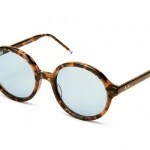 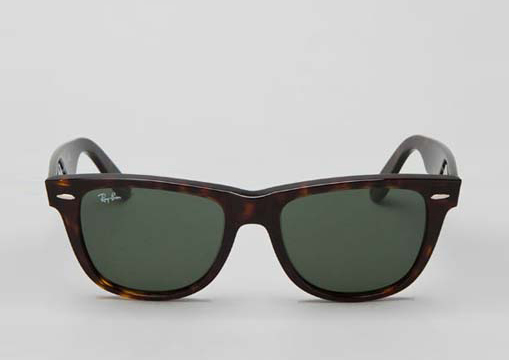 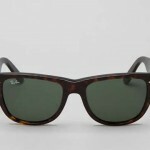 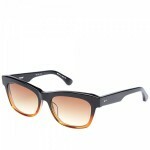 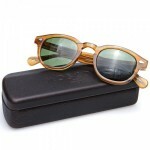 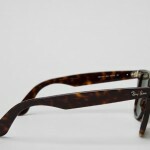 Ray-Ban gives the Wayfarer a bit of a shot in the arm with the release of the Outsider, an oversized variant of the classic. 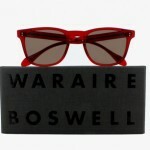 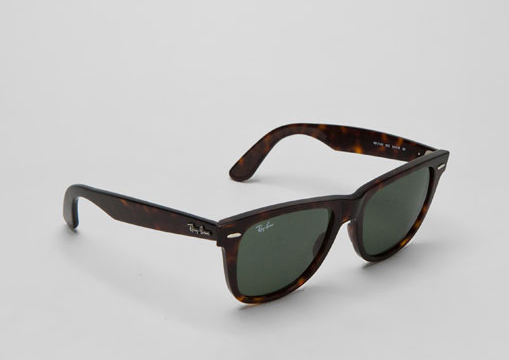 A tortoiseshell frame gives the Outsiders character, and speaks of a sort of classic, 1950s look, rather than the Risky Business style 80’s design that the Wayfarers are associated with. 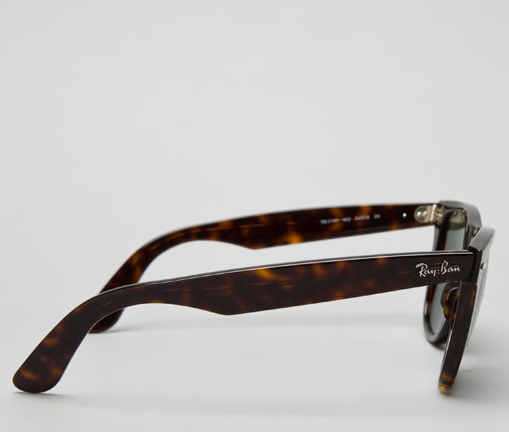 Available now from Revolve.